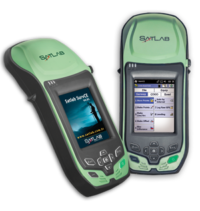 The SatLab SL300 GNSS Receiver is equipped with the latest Novatel GNSS technology and processes satellite signals to ensure instant and reliable results. 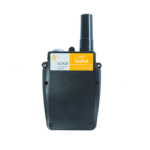 The SatLab SL300 GNSS Receiver instantly reaches centimeter accuracy without the traditional bulky GNSS systems. It is equipped with an industrial modem that includes all GSM frequencies and internet services. Internet connection is available wherever a GSM signal is available. 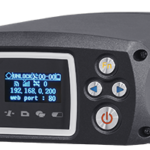 The SatLab SL300 Receiver is available through Blue Planet Geomatics. If you would like to learn more about it, please feel free to get in touch with us by completing the Request Pricing form.